This entry was posted on October 12, 2018 by Bo Taylor. 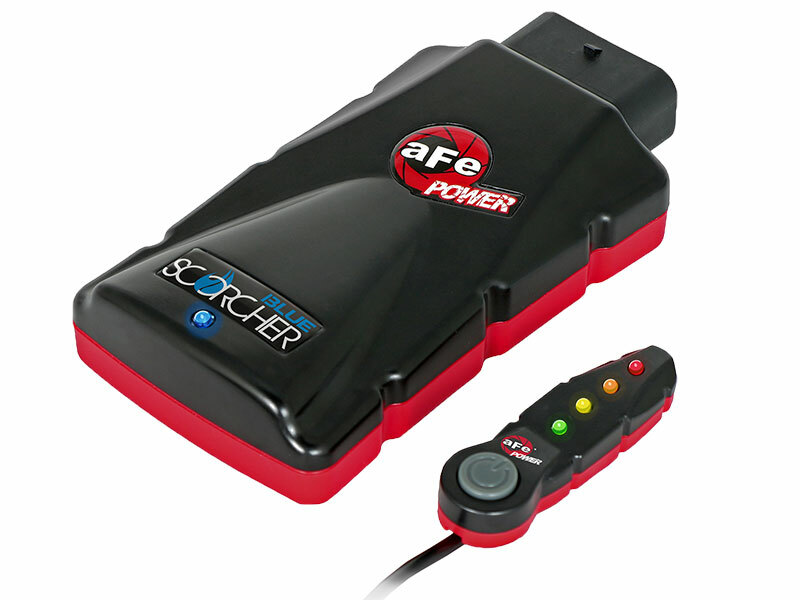 aFe Power is proud to announce a new California Air Resources Board (C.A.R.B) EO Number for our Scorcher and Scorcher Blue modules. These Products are now 50-state legal and will pass all state emissions testing.